While the ladies are mostly around to tote the kiddos around (and they do an awesome job at that! ), there is one here for producing babies! 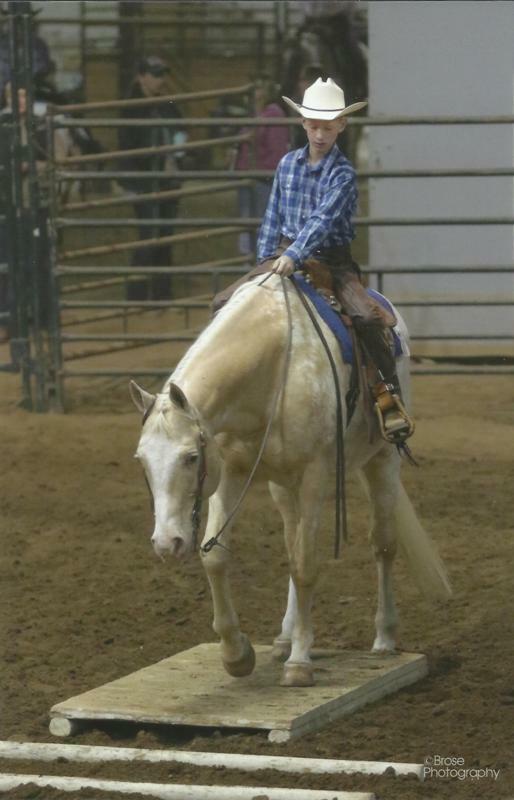 Peaches has been with us the longest of the mares and earned the top spot on the Mare Page - Kristine purchased her back in early 2000 as a long yearling and has never had a thought of her leaving since! Peaches really doesn't need an introduction. 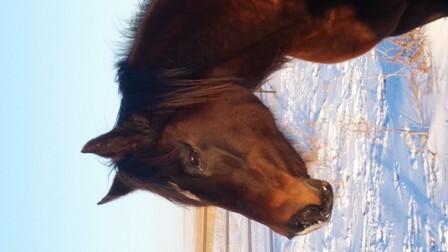 She is a full sister to Straws Mighty Magnum and every bit as precious to us as Magnum is. 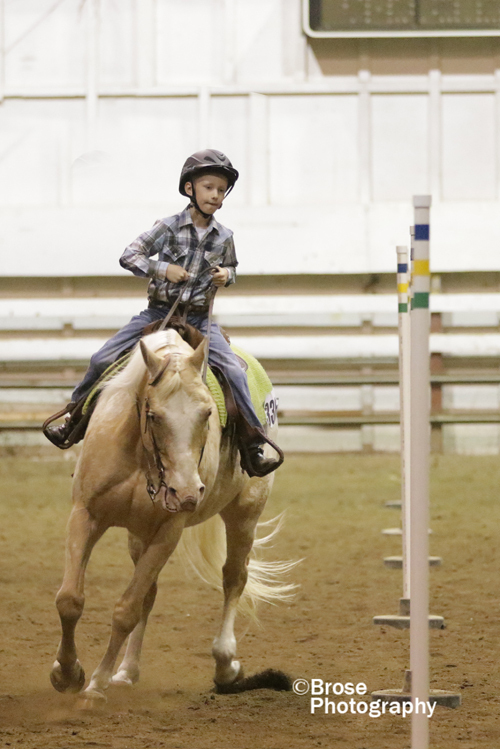 Peaches was shown lightly as a 2-4 year old in open shows where she was always in the ribbons in halter, showmanship, western pleasure, hunter under saddle and games - although her strength is pleasure events! 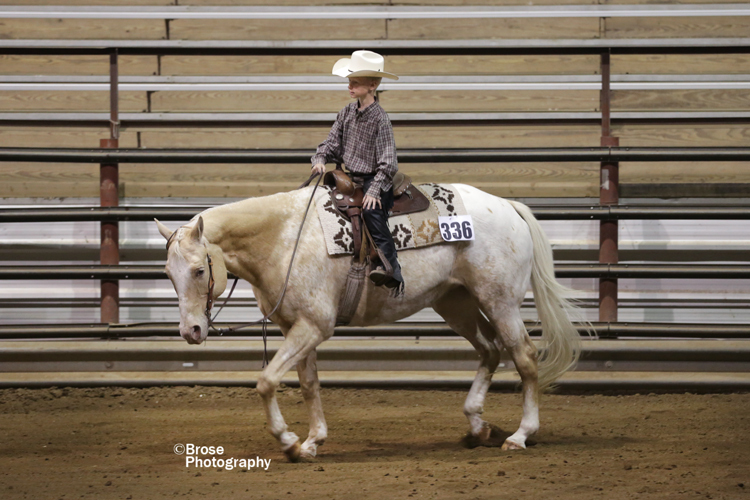 She attended one ApHC show where she and Kristine picked up a couple points. Her show career was then sidelined with a serious injury sustained while we lived in Alaska. She was pretty much retired until 2015 when we pulled her out of pasture to be Adam's walk/trot mount and Katy's leadline mount! While she doesn't move very nicely anymore due to her old, old injury, she is safe, steady, and the kids love her! 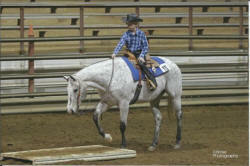 She was Adam's primary walk/trot horse. Adam fell in love with Alice back in 2014 when he borrowed her for a few months to ride. When the opportunity came up for her to come live with us as a retirement home, he eagerly accepted. 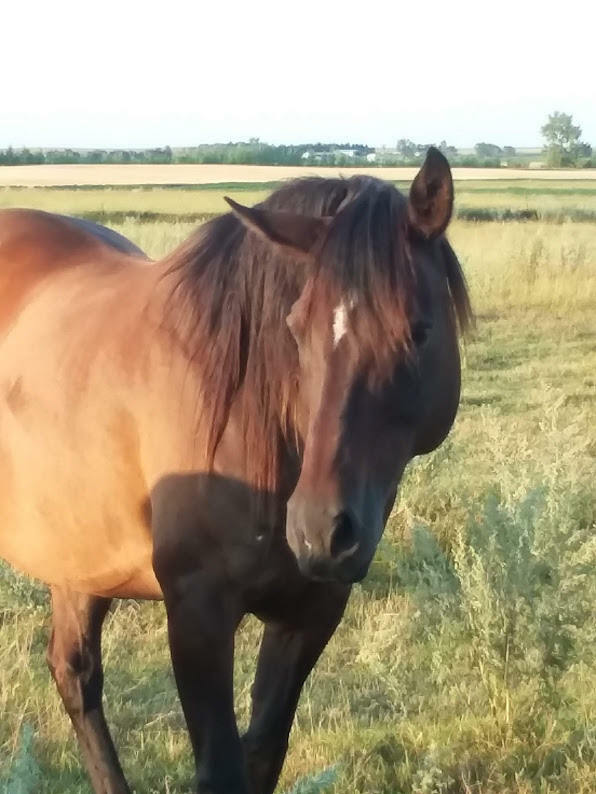 She is a sweet, sweet mare that is getting quite spoiled. 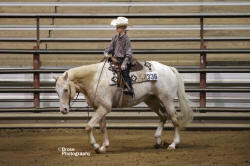 She is an accomplished show horse and wonderful mom. We're glad to have her here. Adam and Alice did their first show Oct 2016, and he was grinning from ear to ear! He was hoping to show her in 2017, but Alice had a bit of a surprise for everyone when she delivered a colt in early June. 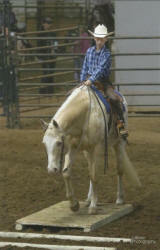 Adam took that opportunity to breed for his Magnum baby as Alice's ringbone is getting too bad for her to be ridden. His filly, Iris, arrived in early June - you can see her on the Prospects page. We are hoping for another Magnum x Alice, but we will see what is in store due to her advancing age. If not, she will retire to pasture. "Sadie" is a new addition for us...and an exciting one. She is an appendix daughter of the great Good Asset (granddaughter of Zippos Mr Good Bar), and out of a Thoroughbred mare, My Pride. 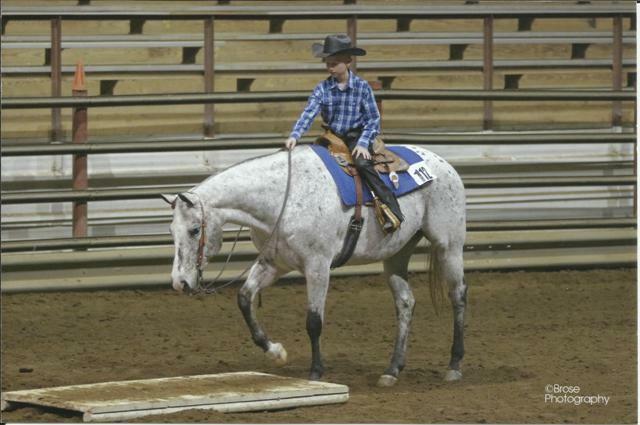 She is a big, bay mare - standing at a rock-solid 15.3hh. 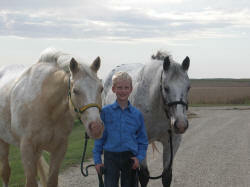 She has had 3 foals - including the well-accomplished multiple ApHC World Champion, Assets And Elbows. We can't help but be excited for what she and Magnum will produce!! She is AA/EE, so we'll have a 50/50 shot at Amber Champagne or bay foals. Stay tuned! 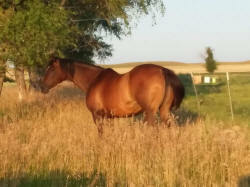 She is expecting a late April Magnum foal!